Chantilly Bundle + Free pattern! Our brand new CHANTILLY collection is Spring embodied... in our humble opinion. 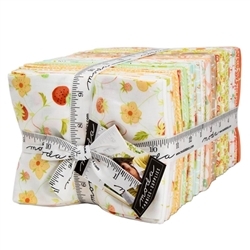 Perfect for all of those Spring projects you have been dreaming about. 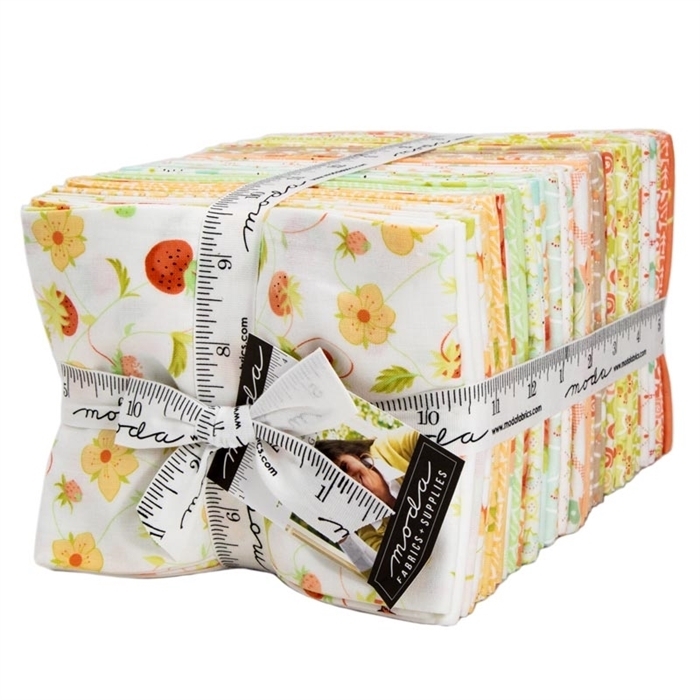 Bundle includes (40) fat quarter cuts, one of each fabric in the entire CHANTILLY collection. Choose any FREE Fig Tree pattern in the ORDER COMMENTS section of your order!